Lavender, Neroli, Ylang-ylang Extra and Rose Otto in jojoba and Fractionated Coconut oil &/or MCT. This is a 2.5% blend of essential oils in a carrier oil blend. This blend is used by several of our customers. 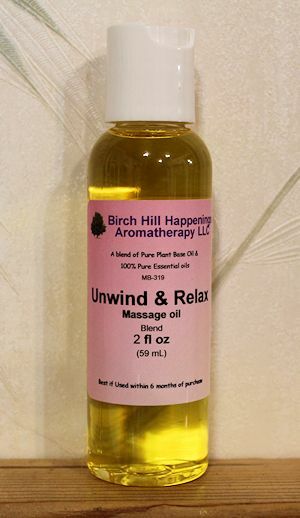 This special massage blend has many uses for folks that have been anxious, panicky or had a tough day all around. 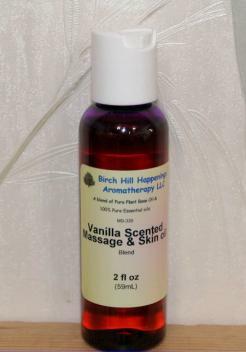 The scenting in this blend is very soft and relaxing. The essential oils in this blend calm and help to relieve anxiety from within. 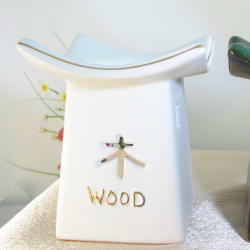 It can be very soothing and relaxing for use any time. 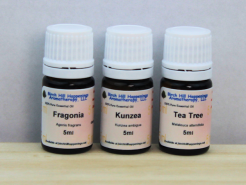 Those that feel panic or other types of anxiety will also love this blend. It is a blend that keeps you feeling peaceful inside. 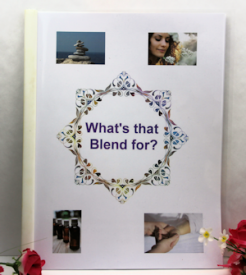 In particular we have several Birthing Centers and Hospitals that use this blend. They have it handy for those expectant mothers and fathers that want to use massage as part of the birthing experience. This special massage blend can be used for more than those having a baby. CAUTION: This blend should NOT be used on the newborn babies. Also, do not massage on the breasts if you will be breastfeeding.